Craig Freeman is a freelance musician and teacher in west Michigan who performs with multiple ensembles and projects. At Western Michigan University, he studied trombone with Steven Wolfinbarger, graduating in 2011. Craig is originally from the Cleveland area. 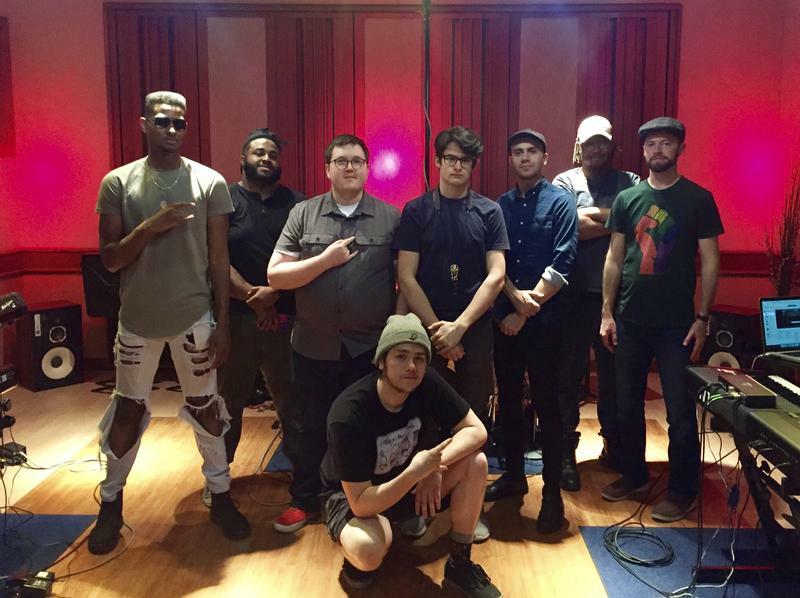 Keyboardist Brandon Fitzpatrick and guitarist Braulio Green, who grew up gigging together in Battle Creek, MI, are the visionaries behind Minor Element: an ambitious, 9-piece jazz fusion group that has just released its first EP, Stranger Things Have Happened. 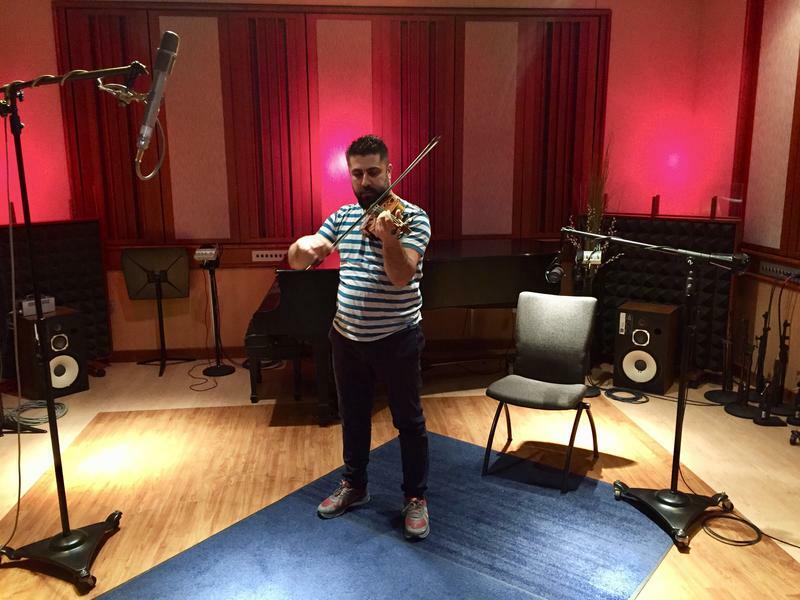 What does it take to be a professional classical musician while maintaining a private teaching studio of 40-50 students? 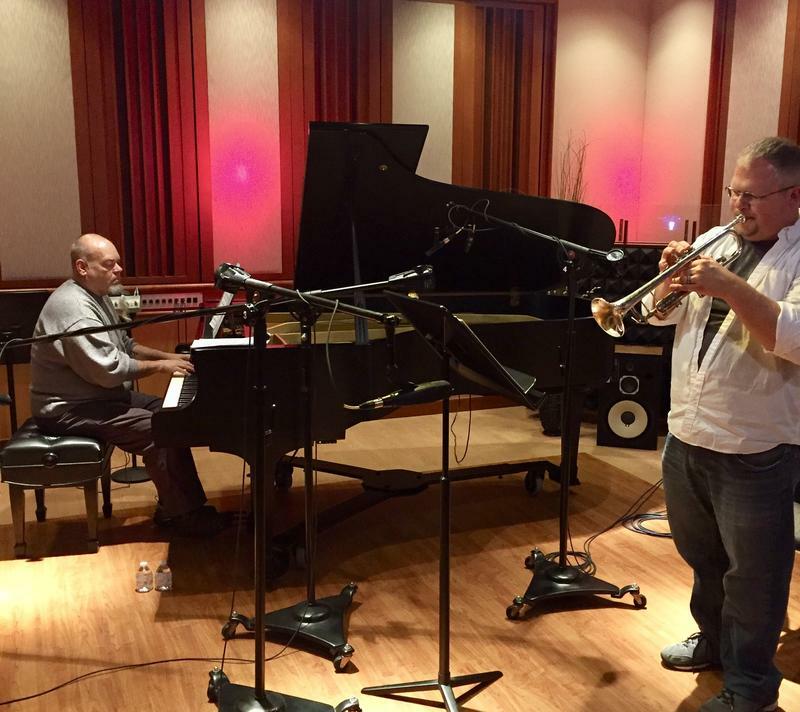 Trumpeter Keith Geiman addresses that question with WMUK contributor Craig Freeman, performing some of his favorite pieces with his Britton-Geiman Duo partner, pianist Thom Britton. They play arrangements of Clark's Venus Waltz, Gershwin's Summertime, and the Thiele/Weiss tune, What A Wonderful World. In remembrance of influential Western Michigan University performer/educator Stephen Jones, Geiman plays two verses of Amazing Grace. The full session, with Keith Geiman and Thom Britton playing and talking to Craig Freeman. Martin Klemm, audio engineer. 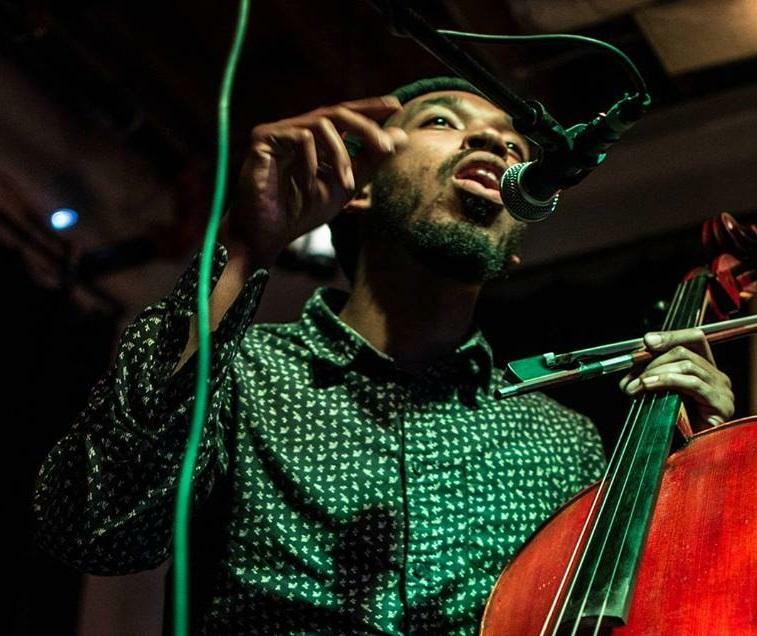 Jordan Hamilton is a performer who took his training in classical cello and transformed himself into a soloist who sings, raps, writes, and performs electro-acoustic arrangements on the cello. Originally from Maryland, he is a member of the Last Gasp Collective, and recently completed his master's degree in music performance from Western Michigan University. 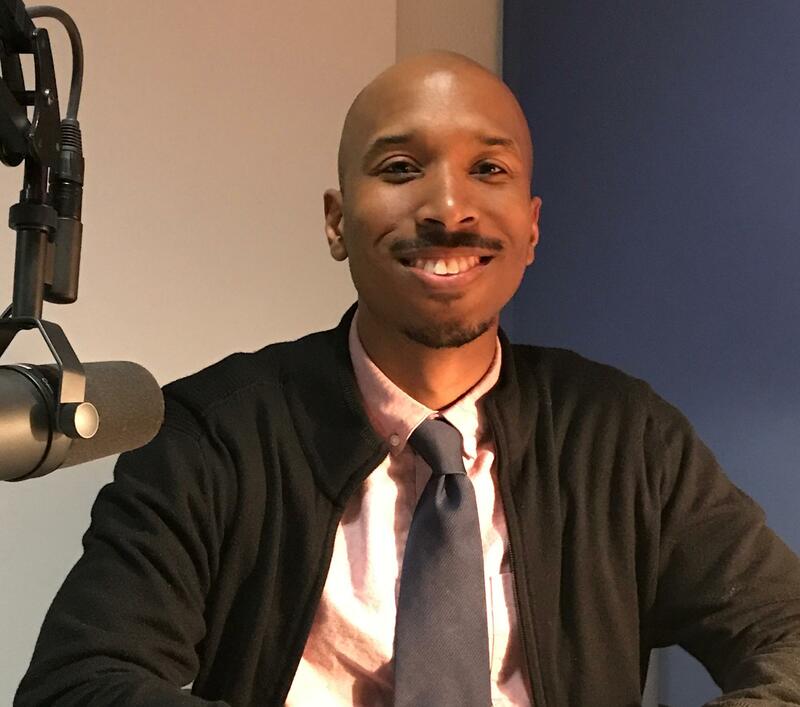 WMUK contributor Craig Freeman invited him to play his eclectic solo set live in the Takeda Studio and talk about his uncommon path to self-expression.